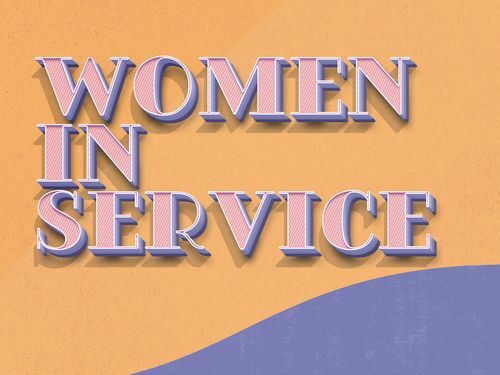 Come be a part of a women's ministry of faith-based fellowship and service teams! Time: 4th Saturday of every month @ 9:00am in the CLC. If you have any questions send us an email below. 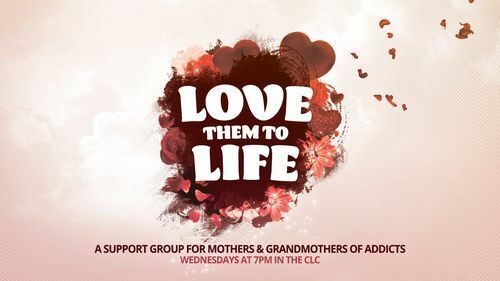 As mothers and grandmothers who deeply love their children, even when they are caught in chains of addiction, we often feel as if there are no still waters in our lives. The cascading torrents of trouble pour on relentlessly with no end in sight - or at least it seems that way. Where are those still waters? Mothers and grandmothers are invited to begin the journey to still waters in our support group, Love Them to Life. Time: Wednesdays from 7:00-8:30pm in the CLC. Where Scripture meets the 12 Steps. 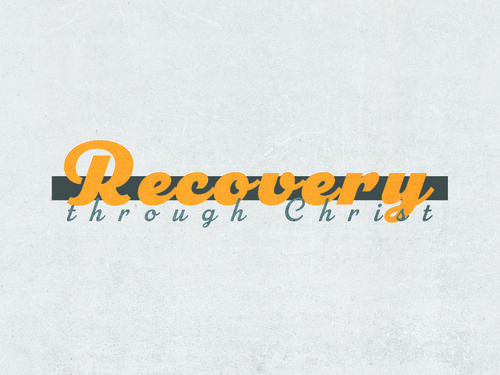 We are an outreach of Coastal Christian to those of our fellowship and community who have been affected by addiction of any kind. We are a Christ-centered group believing that He alone is our higher power. Time: Mondays @ 7:00pm in the Sanctuary. If you'd like to learn more, fill out the form below.